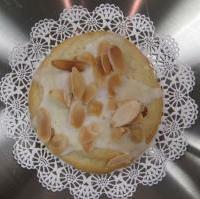 Buttery almond cookie topped with almond scented icing and toasted almonds. 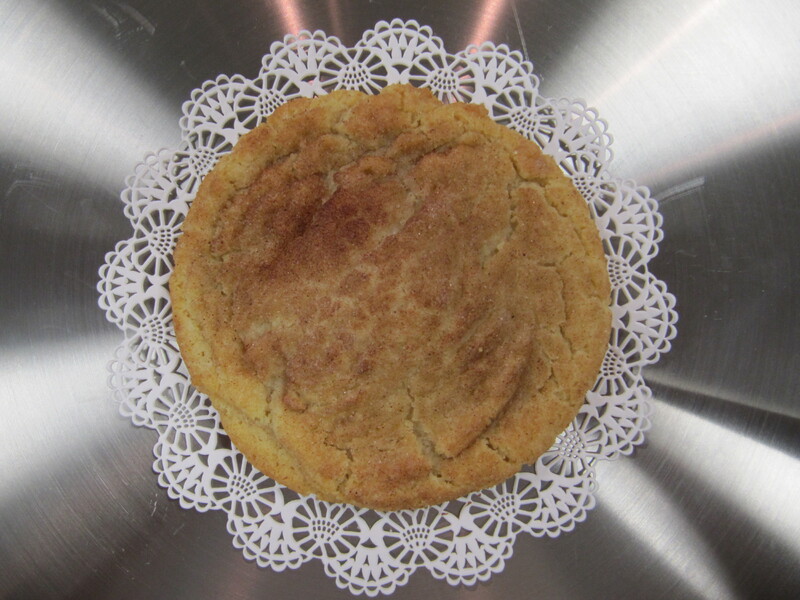 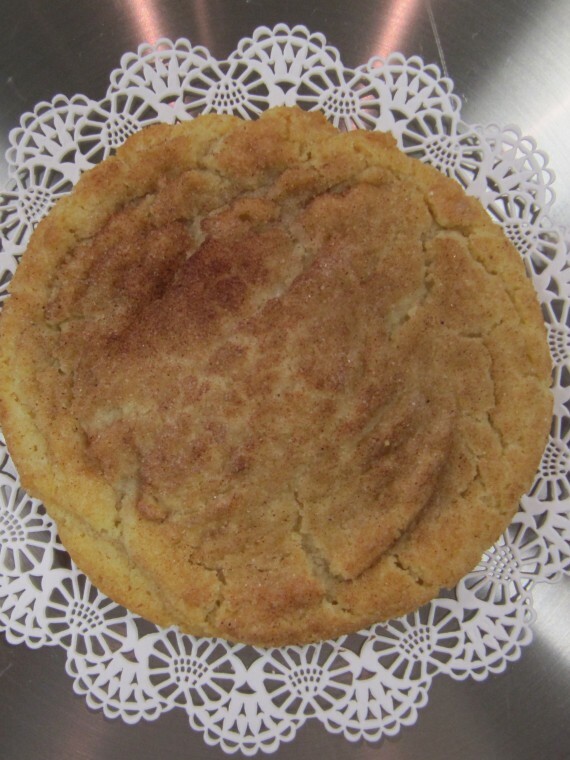 Buttery Cookie baked with sugar and cinnamon. 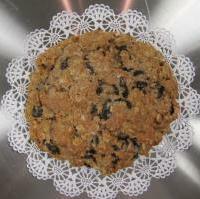 Moist oatmeal cookies packed with chocolate chips and shredded coconut. 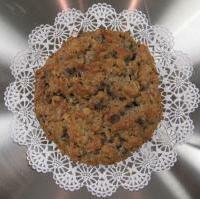 Soft and moist oatmeal cookies filled with plump raisins. 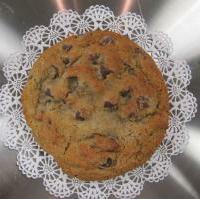 Classic buttery cookie with Belgian dark chocolate chips for extra chocolate goodness. 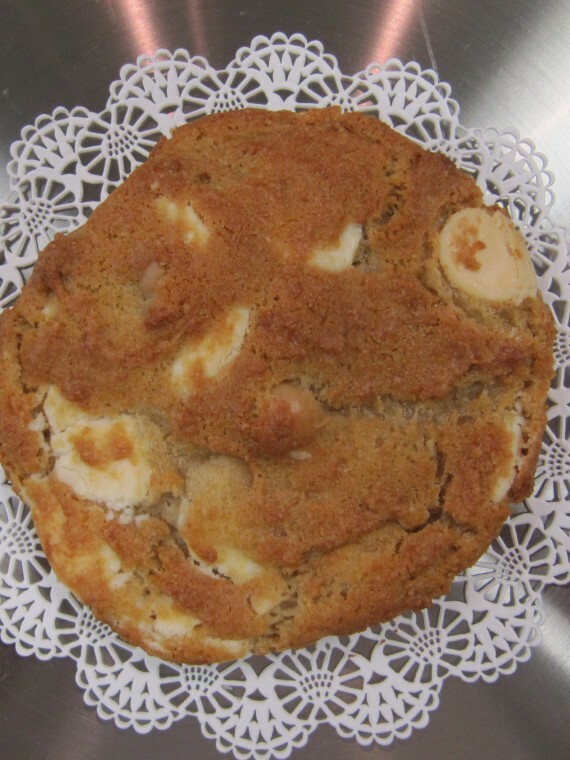 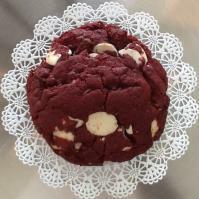 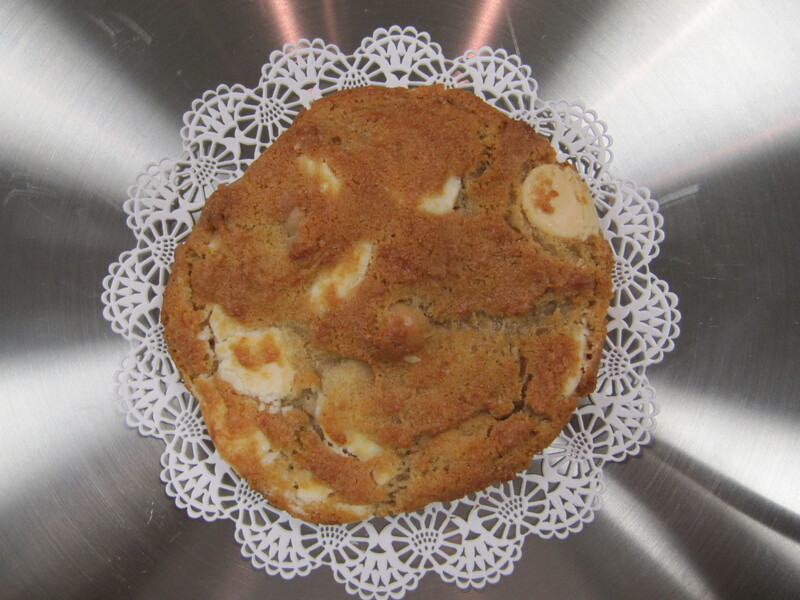 Our delicious Red Velvet cookie is filled with chunks of rich white chocolate.